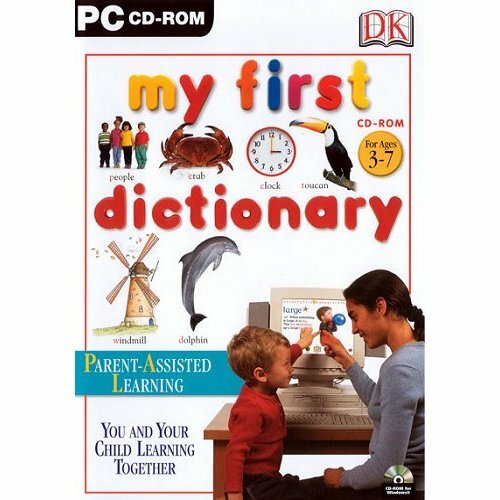 Buy My First CD-ROM: Dictionary for PC in India at the best price. Screenshots, videos, reviews available. The easy-to-use games and activities with over 1,000 word definitions, supported by narration and animation, make My First Dictionary a fun-filled interactive resource that will appeal to children who are just learning to read, as well as those with more advanced reading skills.